Photos of Akhanda Yoga Teacher Training. London and India. We offer skype 121 appointments for EFT, Readings, Meditation and relaxation. Fri = Every other Friday closed | Alternate Fri morning group = 10am to 11:30am | Treatments from 11:30am to 2:30pm. (One Saturday per month, 8am to 12pm). All appointments are booked by phone with Sue or Tracy. If there is no one available to take your call, please do leave a message so that we are able get back to you as soon as possible. 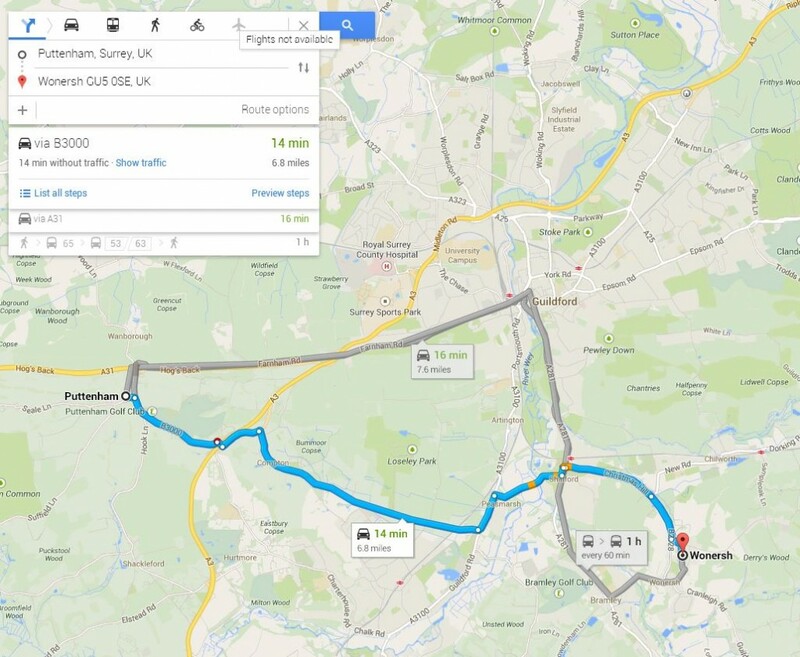 From A3 Puttenham to Godalming, click the link. 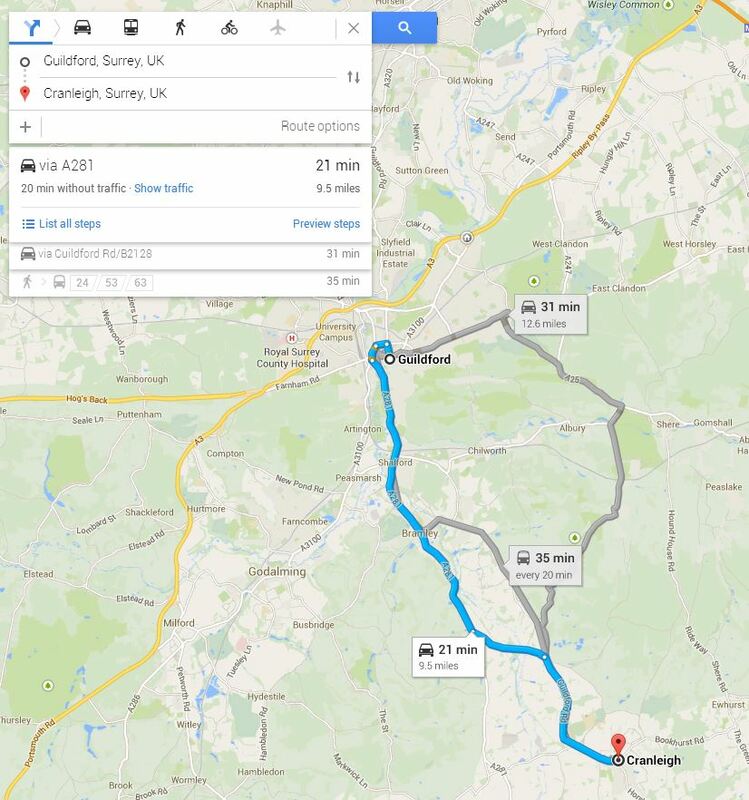 From Guildford to Cranleigh: Click the link. Bus No 53 or 63 (to Wonersh). © 2019 The Willow Clinic.